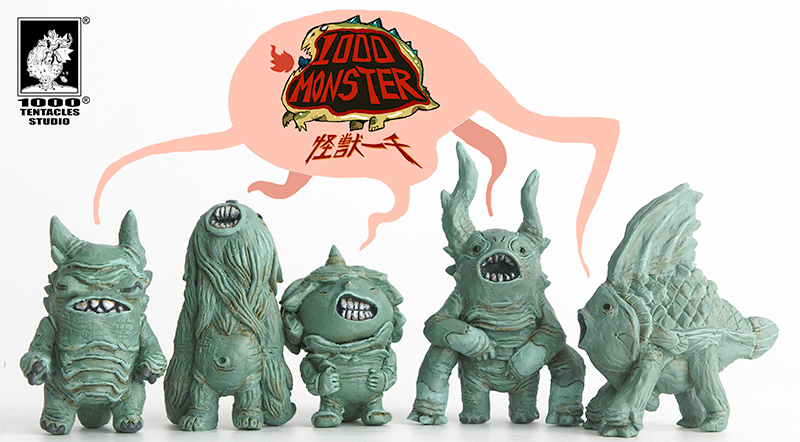 WANKOK LEONG: 2018 had been a marked year for us, particularly because this was the year we launched our first vinyl toy: Screaming Monster. 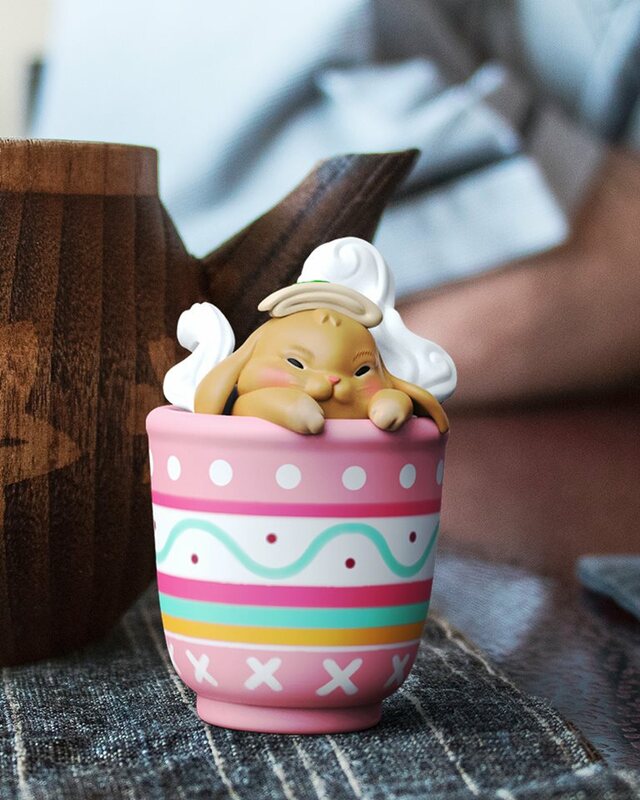 This is a significant milestone in our career as toy making studio and it certainly marked a very important chapter. 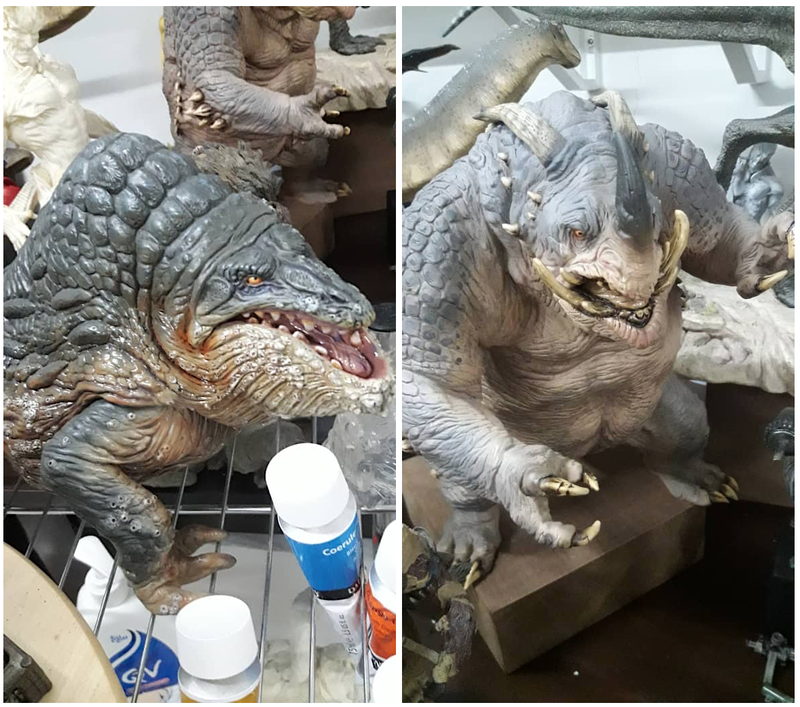 The process of making Screaming Monster took us about a year, from idea>sculpting>production. 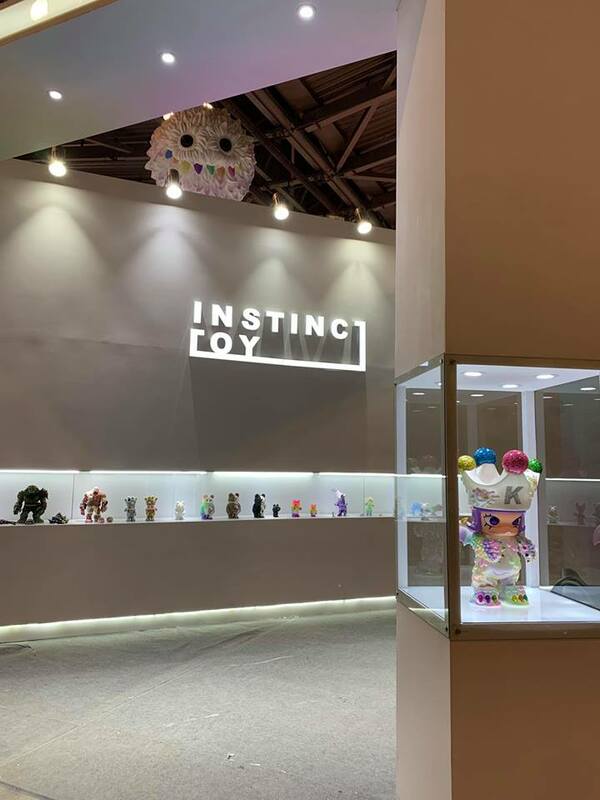 The success of Screaming Monster opens up a path leading to vinyl toy market, as previously our studio mainly focused in creating resin art pieces. 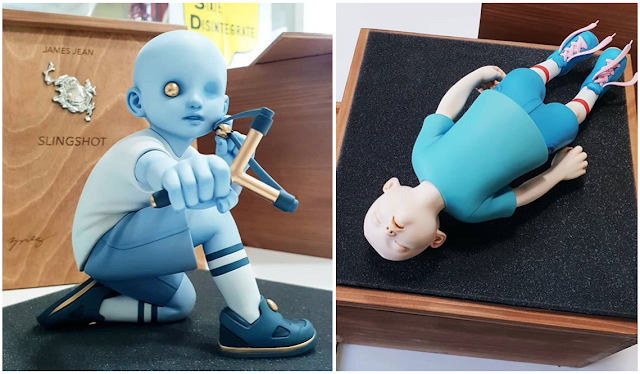 WANKOK LEONG: ...in the same year, we held our second solo art exhibition in Bangkok, Thailand, at Trendy Gallery, last November. We showcased our canvas paintings, skateboard art. It took us one year to prepare, so you can see 2018 definitely was a very hectic and packed year for the studio, as we worked on paintings (for the solo exhibition), delivering DeadMouse resin toy orders and production for Screaming Monster vinyl toy, all happened in the same time. 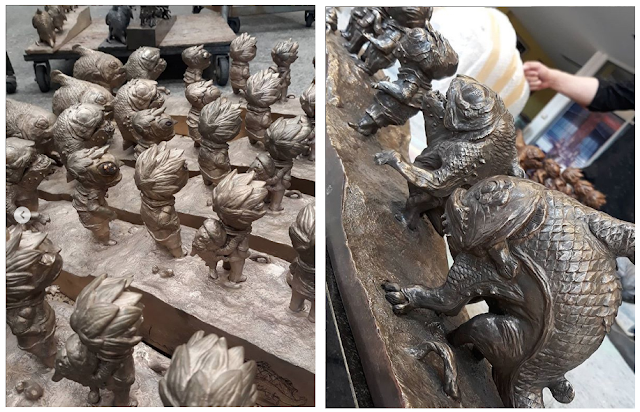 WANKOK LEONG: 2018 also witnessed the bronze production we had for Missing Link. 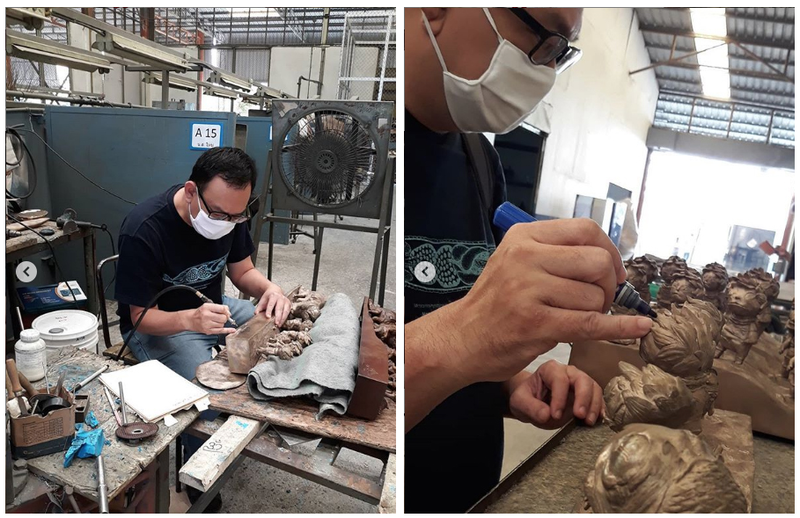 The production happened in Bangkok foundry and we need to conduct few field trips there to check on QC for the bronze. WANKOK LEONG: We released our Rebel Heart BJD (ball jointed doll) series at Doll Salon, Moscow, Russia. 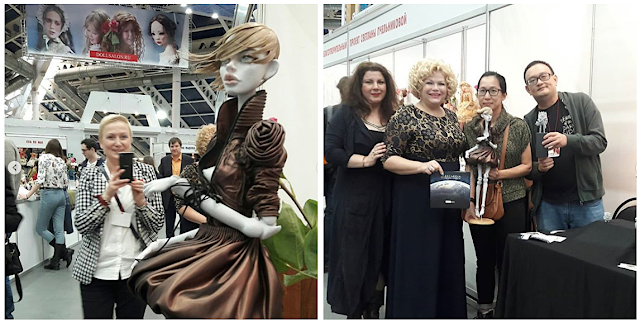 Russia is a country where their skill for bjd makes them one of the top in the world. We were very lucky to receive free booth from the organizer and offered translator by the host. 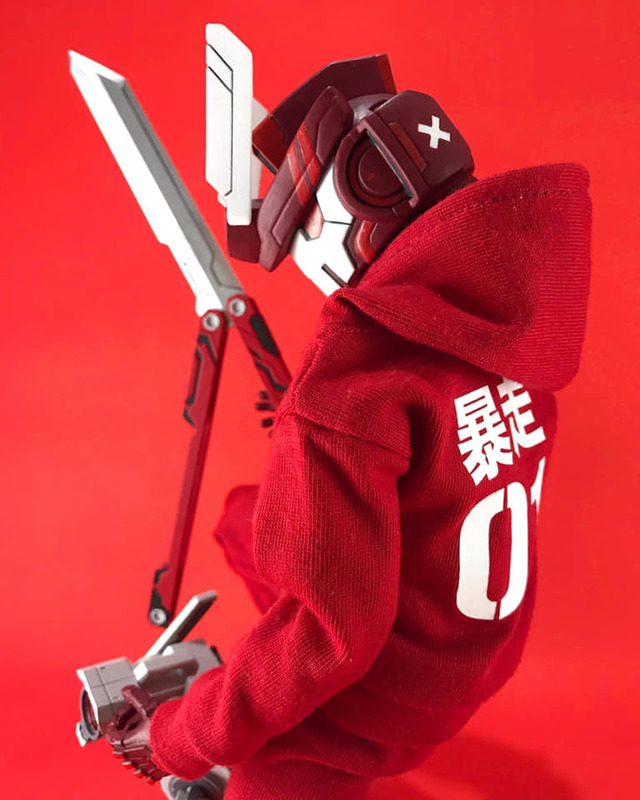 Bjd series is a line our studio branches out into. Our work load had doubled up in 2018, and we are very grateful for that! 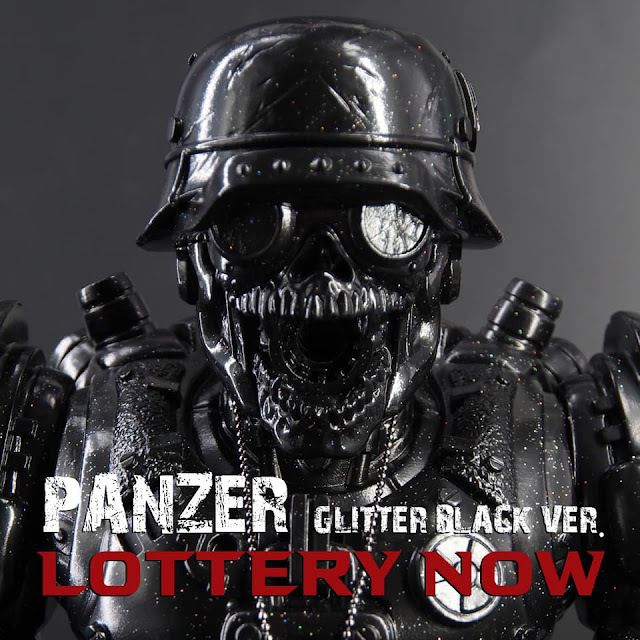 TOYSREVIL: What is your most favorite toy/ piece of art, movie and TV Series you've seen in 2018? 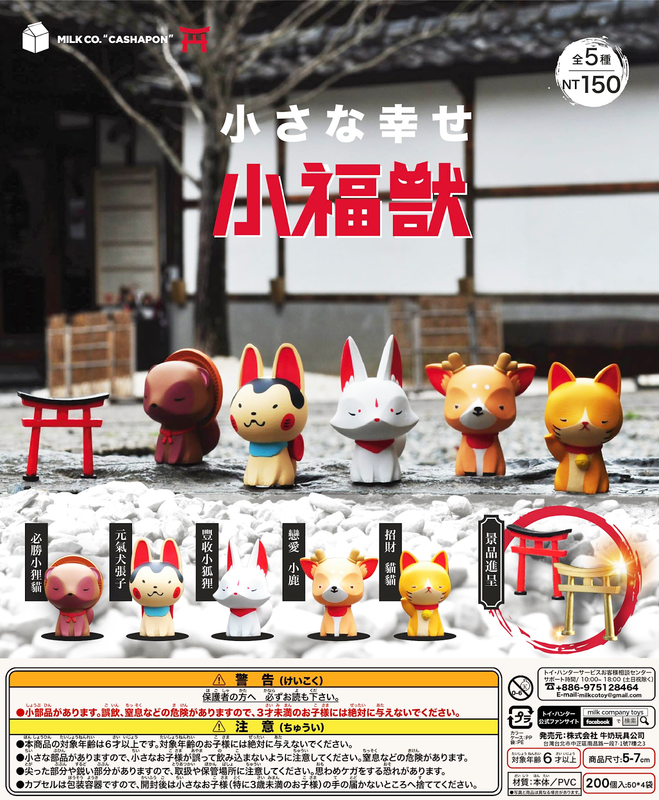 WANKOK LEONG: My favorite toys from Acro toy company, Japan. Their works are detailed and are so much fun, plus they commissioned 2 of my favorite sculptors: David Meng, Paul Komoda, to design/sculpt. Fell in love with the design and size. 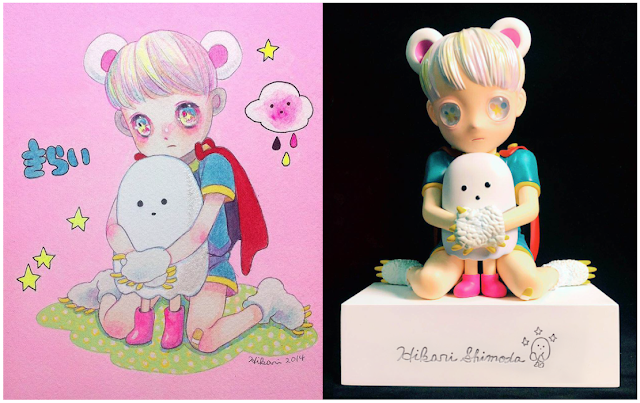 The toys are very solid, bulky, great coloring job! It is a bull's eye! Totally my cup of tea. 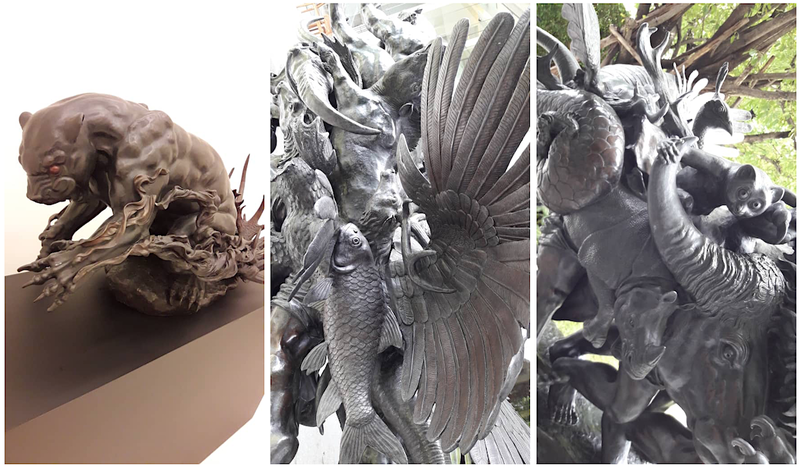 WANKOK LEONG: Last year while I was in Bangkok for my exhibition, I went to local art museum and witness some of the most amazing sculptures. The sculptor is Mr Praiva Raiva. The art pieces are in bronze material. Thailand nurtures many great artists, from what I have noticed. WANKOK LEONG: For 2019, we will launch our second vinyl toy: Monster Tree Trunk, in February 16th Saturday, 11am Malaysia time. 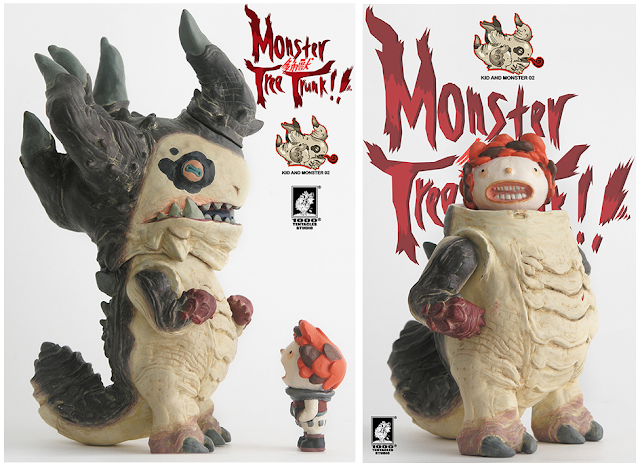 This is a continuation from Kid & Monster vinyl series. 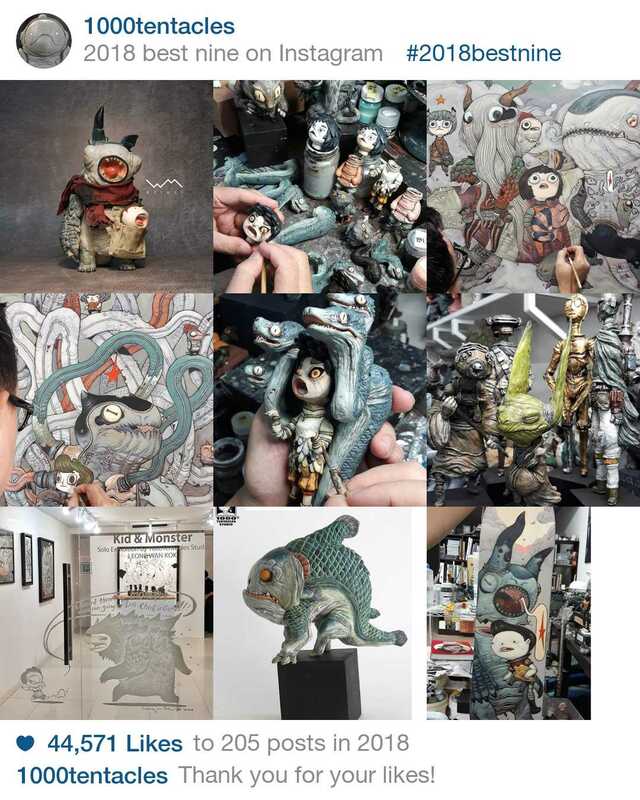 Besides vinyl, the same year will launch Metamorphosis series 03, as well preparing for our third solo exhibition in Bangkok, Thailand and launching our new BJD series. There is a lot that needs to be planned and executed. We are pushing forward a step at a time, full filling our targets for 2019! 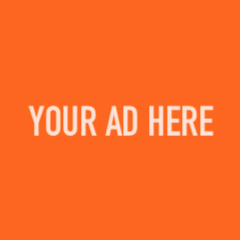 Who we areTOYSREVIL: Share with us, WHO you are and what you do? 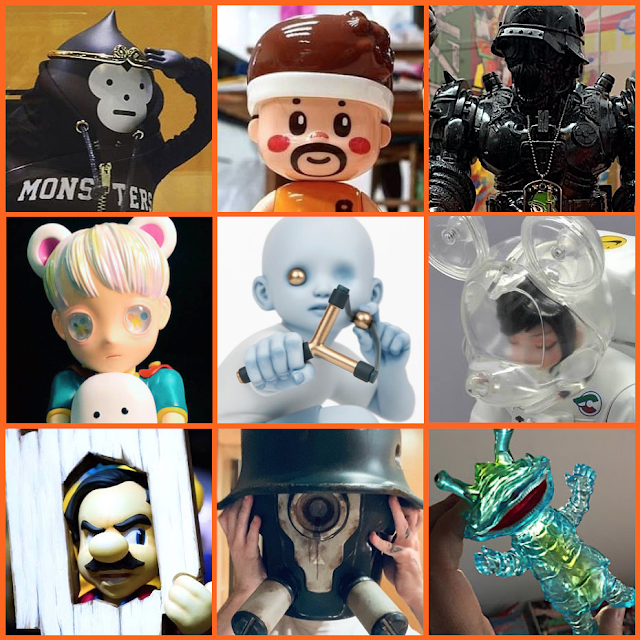 Founders of 1000tentacles and award winning artist, Leong WanKok and Khor PheikHoy involve in art industry for over 25 years, with numerous art projects ranging from toy sculpture, commercial illustration, comic and character design. Base in KL, Malaysia, 1000tentacles ventures into Toy sculpturing in 2009. 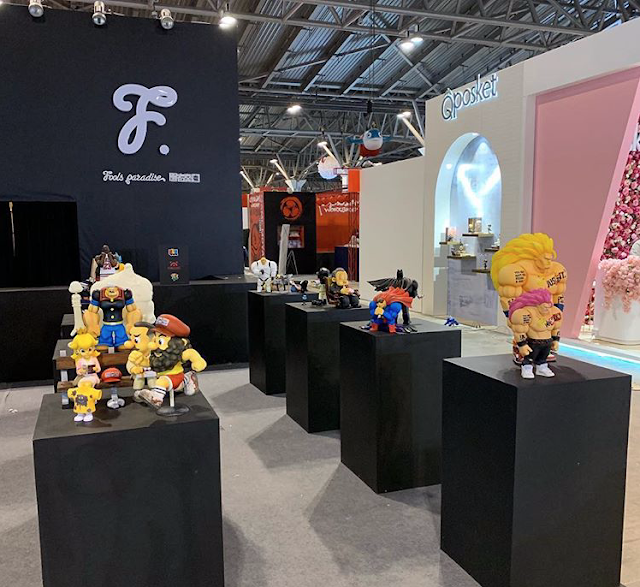 Thank you Toysrevil for giving us the opportunity to introduce our studio!